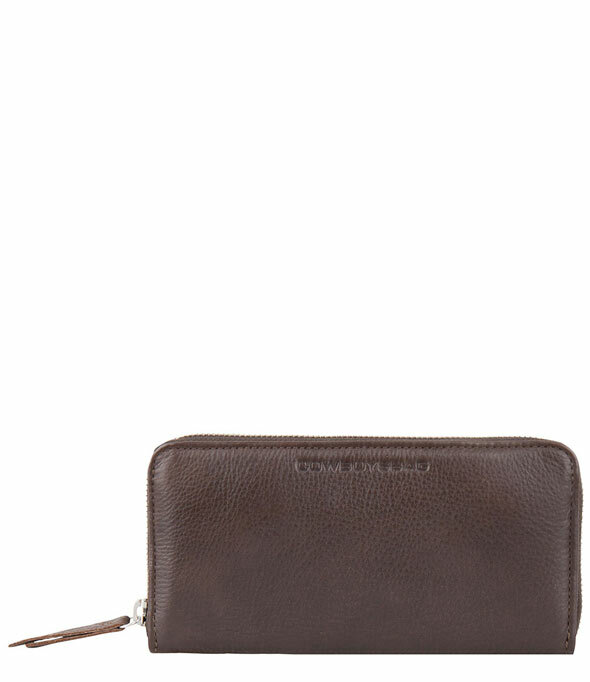 Purse Bridgeville from the Simply Smooth collection is a trendy wallet, made out of leather in an even color. 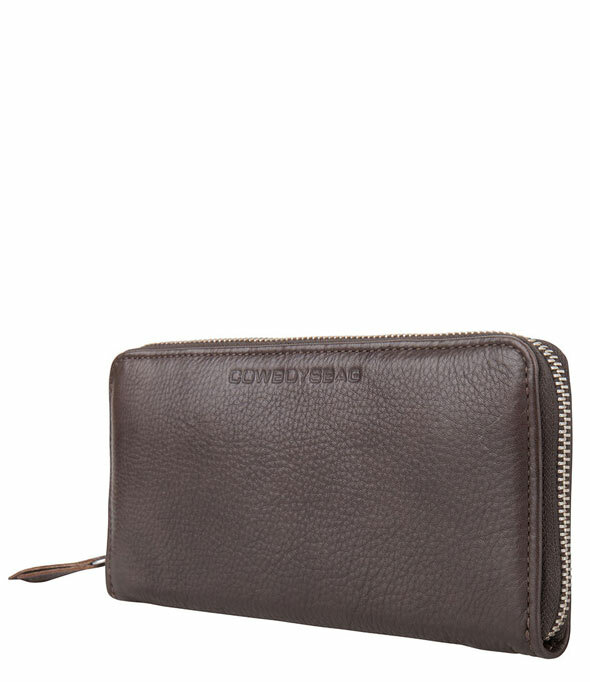 The leather which is used for this wallet is very supple and soft. 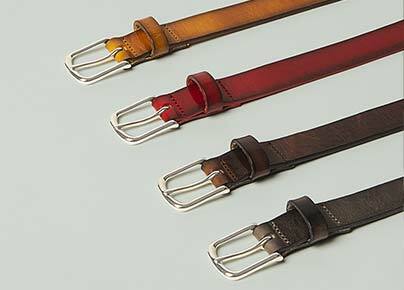 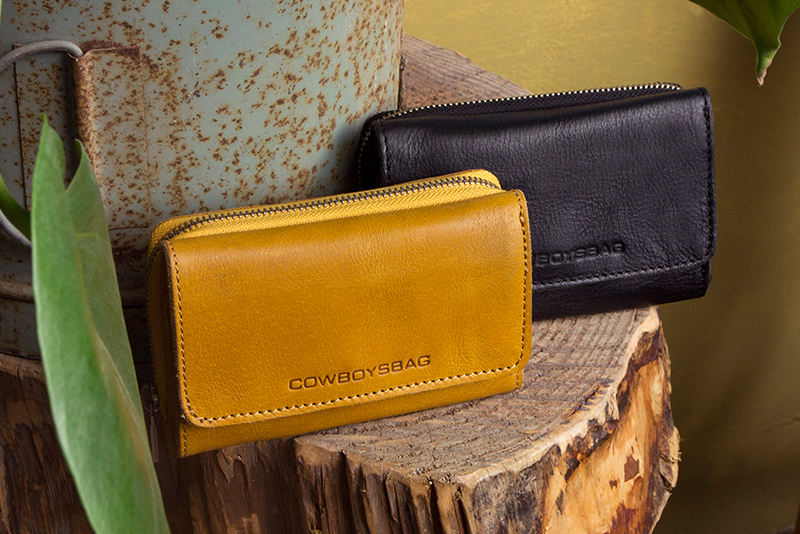 The Cowboysbag purse closes with a zip. 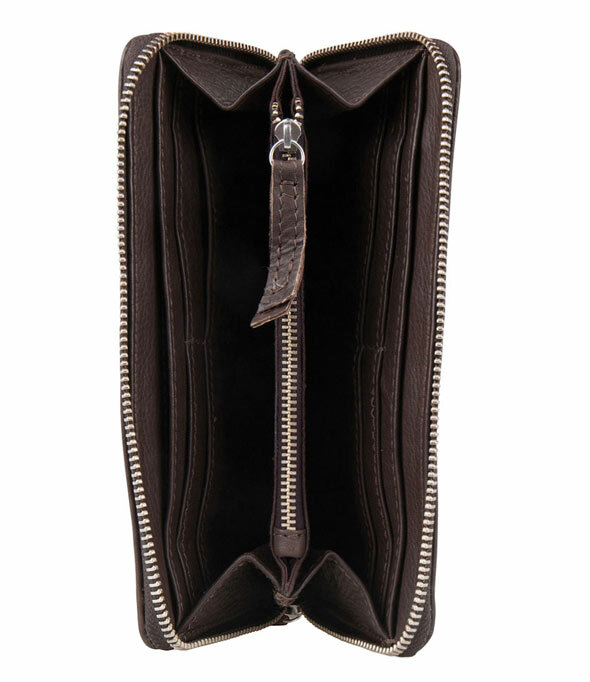 The inside of the purse offers space for creditcards and cash money. 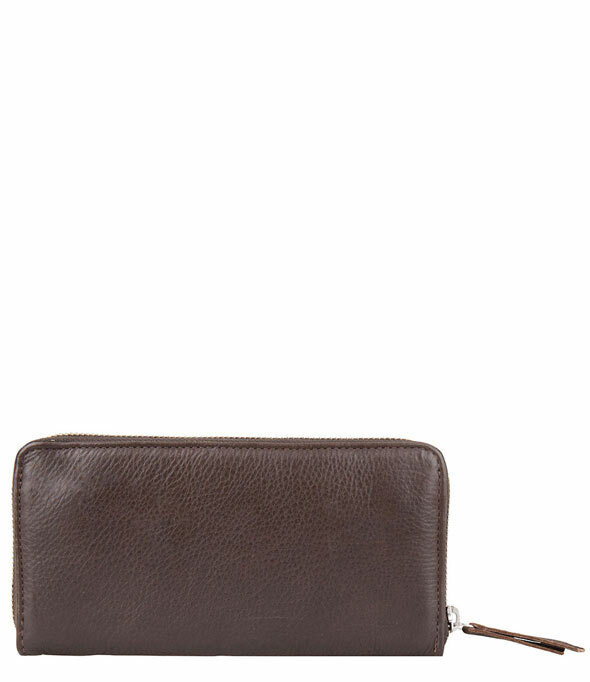 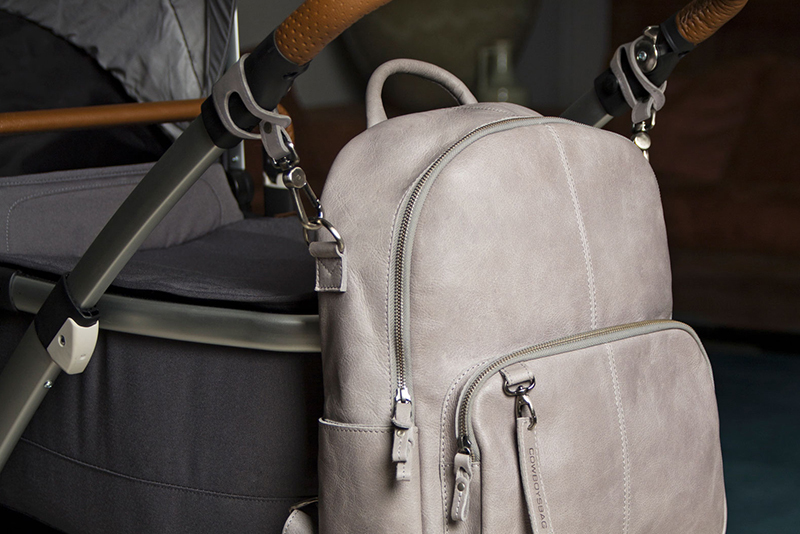 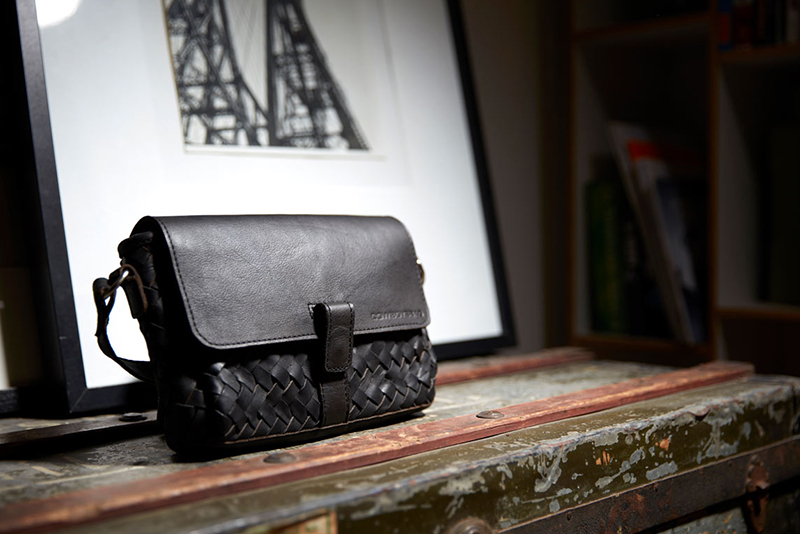 This purse goes perfectly with the bags from the Simply Smooth collection!